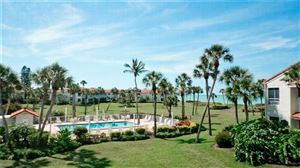 Longboat Key, an eleven-mile-long island paradise which is pleasantly surrounded by the aqua blue waters of the Gulf of Mexico and Sarasota Bay. Longboat Key provides quiet, luxurious, waterfront properties, provides beautiful beaches, a relaxed atmosphere, sunny days & a wonderful coastal breeze, located on the coast of the Gulf of Mexico. With Water on each side of the island, residents can enjoy boating, fishing & all types of water sports. A quiet island with about 8,000 full-time residents. 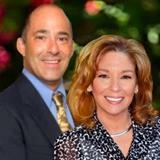 The Longboat Key real estate market is made up of mostly 2nd home owners, retirees and working professionals. 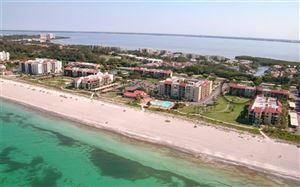 The Longboat Key Club offers 45 holes of championship golf, tennis courts & superb dining opportunities. This isolated paradise is only minutes from St. Armand’s Circle & the mainland of Sarasota, both of which offer cultural activities, great shopping & wonderful restaurants. 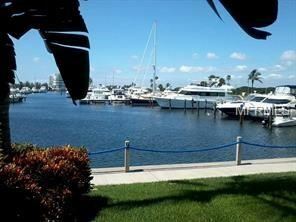 Longboat Key offers luxurious, waterfront real estate, as well as a luxurious lifestyle.